Although they are not a new technology, Google Beacons are currently making a comeback as a hot topic of conversation. In 2015, Google began sending free beacons to businesses in an effort to make their venues more visible to customers with wireless devices. So, the question arises: does my business need a Google Beacon? The answer to that question lies in the needs of your business because just like any other technological device, the Google Beacon bares both pros and cons. In terms of pros, the Google Beacon provides no shortage. When users have location, services enabled on their mobile devices, Google Beacon can use this information to accurately determine where their businesses are located. The beacon can then send a notification to the visitor’s mobile device, which prompts them to input a variety of information, including photos, reviews, popular times of day, and how long a customer can expect to stay. This type of user-generated content is extremely beneficial to other potential customers who are planning on visiting your business. Another advantage includes the ability to further reach the consumer base through indirect SEO. By proactively encouraging customers to leave reviews or upload content, the beacon is able to increase the number of engagements your business has online. Engagements and reviews are key to the success of online presence because they are two of the main factors that Google considers when providing search results. Google Beacon is also useful for companies with a small physical location, such as shopping malls or outlets. The beacon will help to strengthen your businesses’ visibility by allowing it to stand out among the hundreds of other stores in close range. Although the beacon provides substantial advantages to small businesses, owners should consider the trade-offs when deciding whether or not to put their beacon to use. In terms of location accuracy, as the business space increases, the location accuracy decreases. Beacons are designed to cover short distances. For best results, Google states that businesses should not place beacons on walls that adjoin other businesses because it could mistake your location as the location of another business. If your physical location is large, irregularly shaped, or attached to other businesses, then a Google Beacon might not be worth the risk of being mislabeled. Other than potential inadequate location services, Google Beacons provide no real benefit to business owners themselves. All data collected by the beacon is owned and controlled by Google, meaning business owners have no access to it. Owners are unable to exploit this data to further profit their companies, including targeting specific customers or re targeting previous customers. So, if you received a Google Beacon and have yet to set it up, you should take a moment to consider if this device is right for your business, or if the benefits outweigh the potential risks. 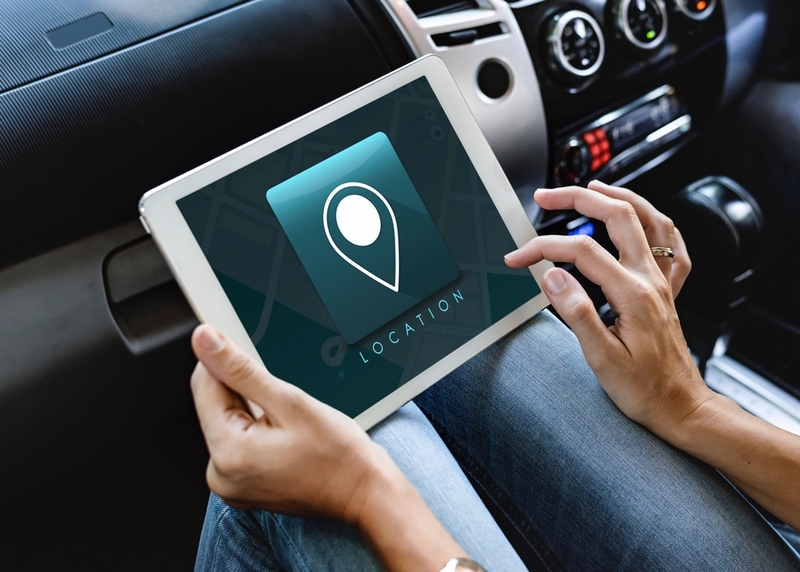 The beacon can provide valuable location services and maximize online visibility, but it can also withhold leads and potentially mislead customers which can harm larger businesses. Customers expect perfection from Google, and their mistakes might harm your company’s image. If you would like more information on Google Beacon, or help deciding if this device is right for your business, please contact Pink Dog Digital at (410) 696-3305, email us at info@pinkdogdigital.com, or visit us on the web to fill out our contact form.